Escape to the Stellenbosch Winelands for a tranquil and relaxing getaway or some much needed rest for the business traveller. 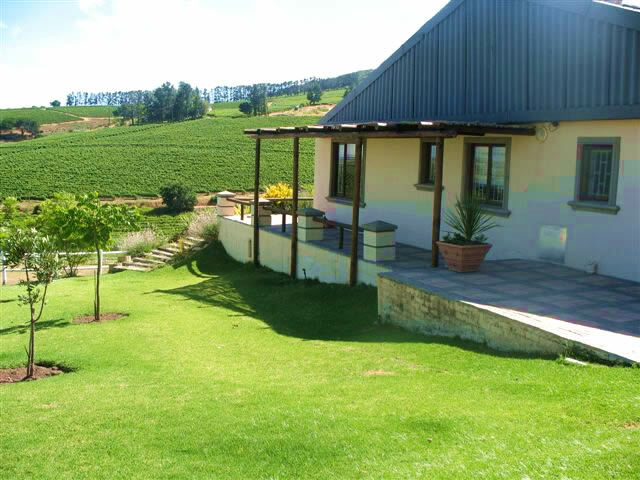 Belcharto Barns and Cottages offers blue skies, green grass and vineyards that surround you as you enjoy the overwhelming peace. 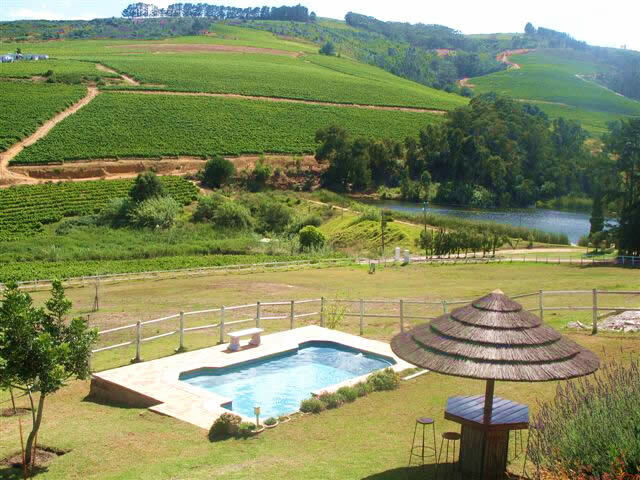 Perfectly situated in the heart of the winelands, you can visit over 15 wine farms in the immediate vicinity, enjoy wine tasting, wine buying and also taste the South African way of life, while a number of restaurants offer excellent meals close by. Belcharto Barns and Cottages offers accommodation in family cottages accommodating up to four guests each. 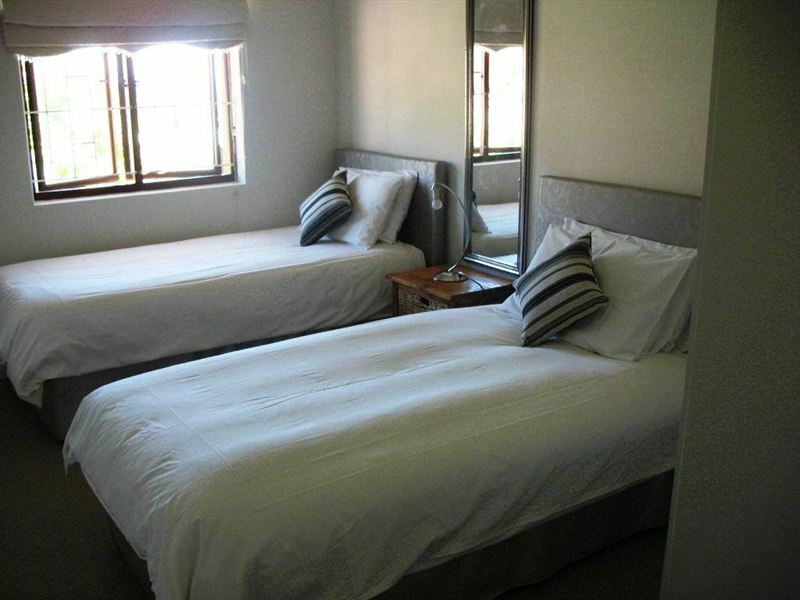 Each private cottage is fully furnished and contains two large bedrooms, a loft room and a fully equipped kitchenette. Tea, coffee, spring water and generous snacks await your arrival. 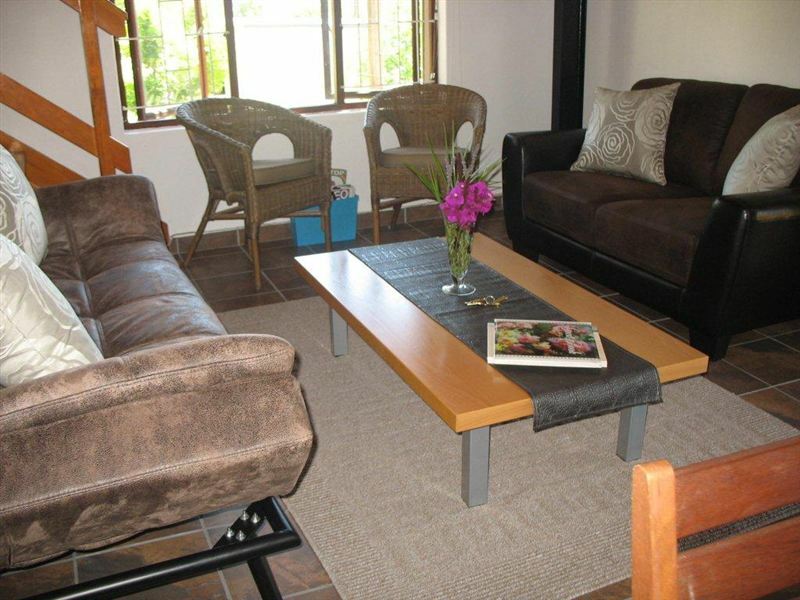 Each cottage also has a sunny patio with braai facilities and shaded parking, and a sparkling swimming pool is available exclusively for guests&apos; use. 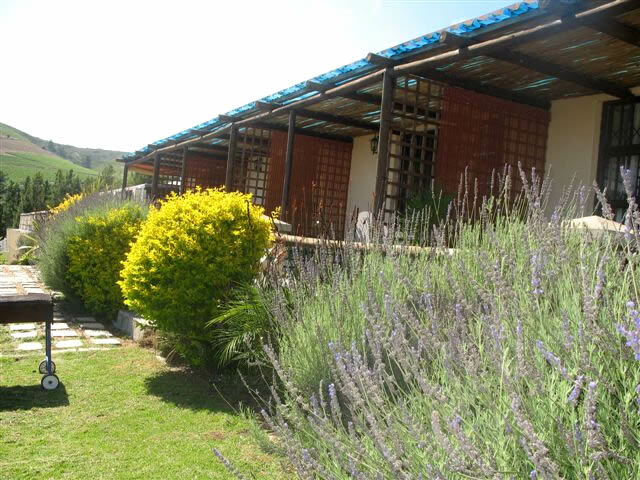 Day trips through the winelands can be arranged by prior appointment, as well as private massages in your cottage. Belcharto Barns and Cottages is just 14 km from Tygervalley Shopping Centre, 22 km from Stellenbosch, 5 km from Soneike Shopping Centre and 7 km from Access City. For golfers, the Kuilsriver Golf Course is only 9 km away. Very friendly staff and owners. What a pleasant experience. Ideally situated to explore Stellenbosch and its surrounds. 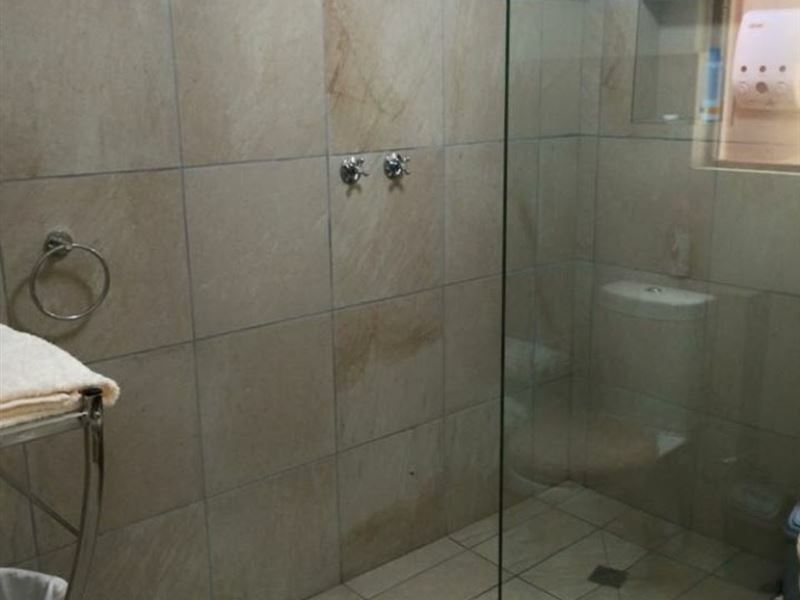 Well appointed rooms in a unique location. 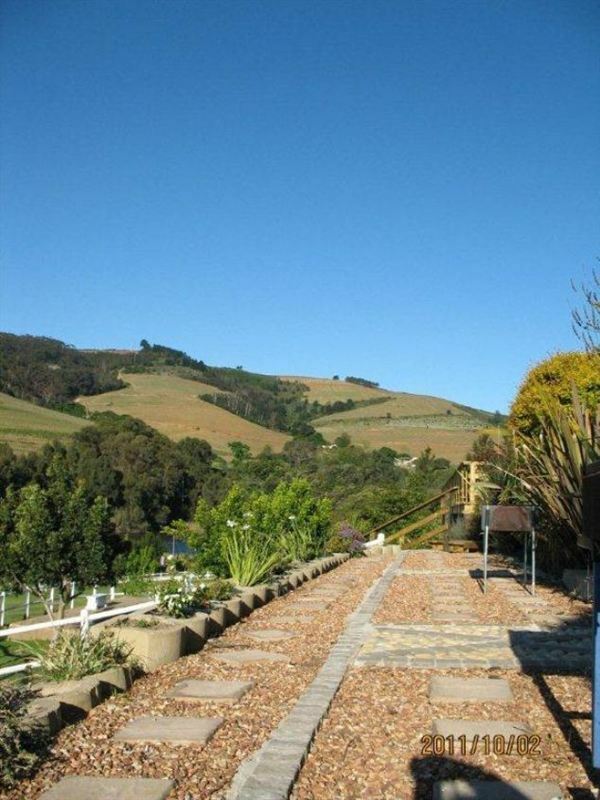 Great value for money in the heart of the Stellenbosch wine farms. 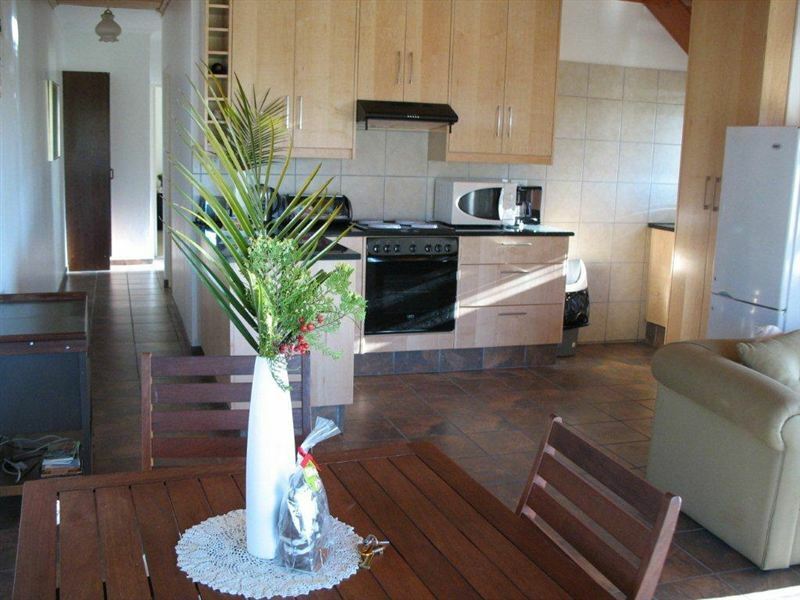 Neat two bed-roomed cottage with a loft provides all the comforts of home. 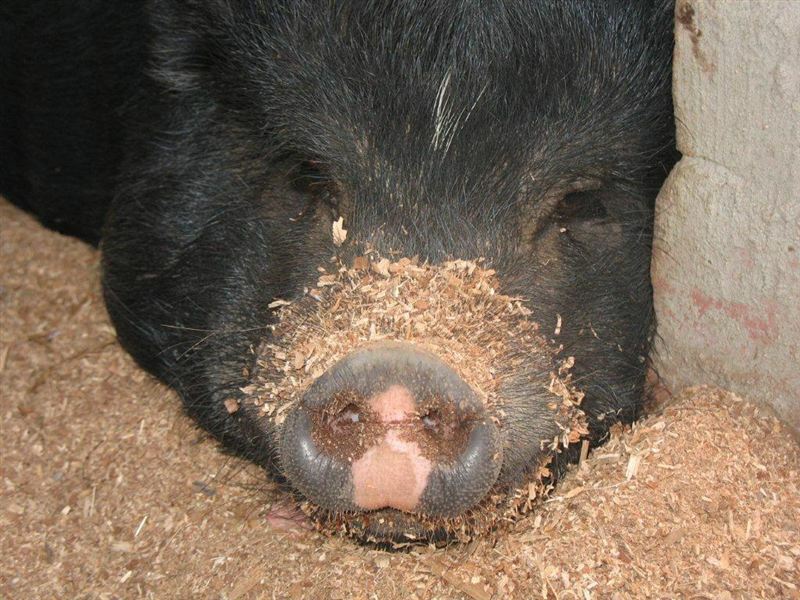 Nice and close to Tyger Valley shopping centre, but far enough away to enjoy all the farm animals, especially Robbie, the pet pig. We had a very pleasant stay at Belcharto. Clean, friendly, comfortable. The small things like fresh flowers, chocolates and chips on arrival made it very special. The kids enjoyed the open spaces and animals. Comfortable stay. Lovely surroundings. Would definitely stay again. Request a quote from Belcharto Barns and Cottages at no obligation.